During a long but pleasant coastal walk to the nearby town of Babbacombe (where I had the best cream tea I have ever tasted by the way (in the Angels Tea Room – stem ginger scones with two different ginger jams. . . wonderful)), I picked up the following bits of driftwood and rusty metal. I am not a failure. . .!! 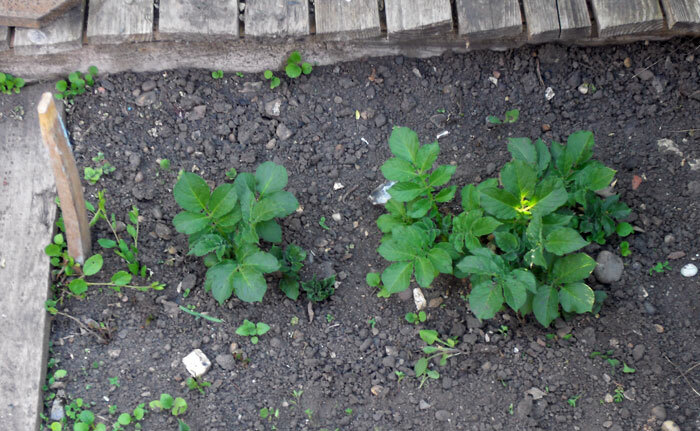 Finally, my recently planted spuds have started to sprout – phew! I don’t think I could have stood another gardening disaster! 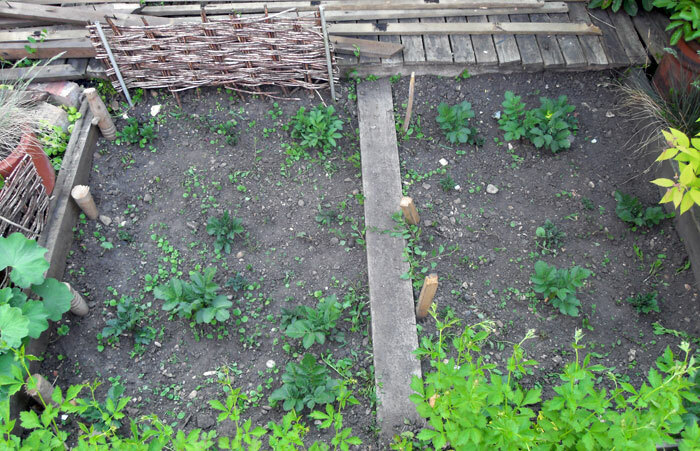 A bit of weeding, watering and filling in is now required, but hopefully we are on the up! 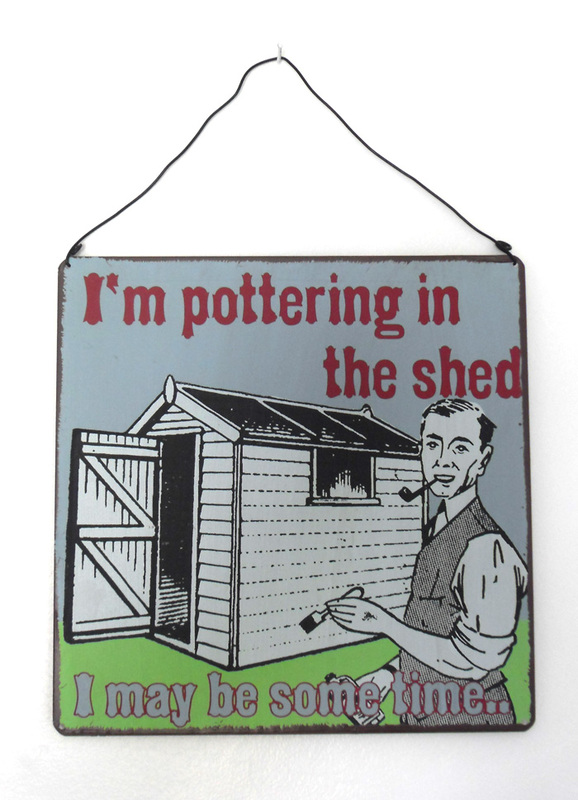 Here’s a little thing the lovely SR has just bought me – sums it all up really. . .! Been really busy working on LOTS of things lately, hence the lack of posts for a while… Stay tuned. . .!